Kick off your summer at the home of the Golden Tornadoes! 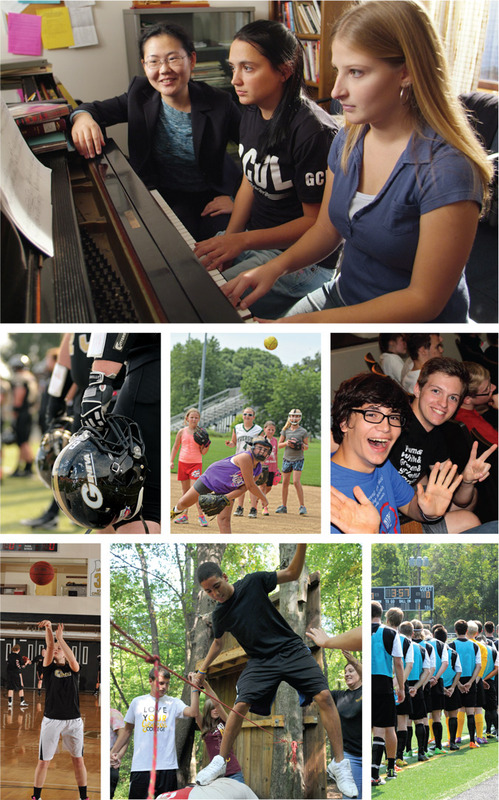 Applications are now being accepted for summer camps at Geneva College. These camps offer valuable training and lots of fun for kids of all ages. 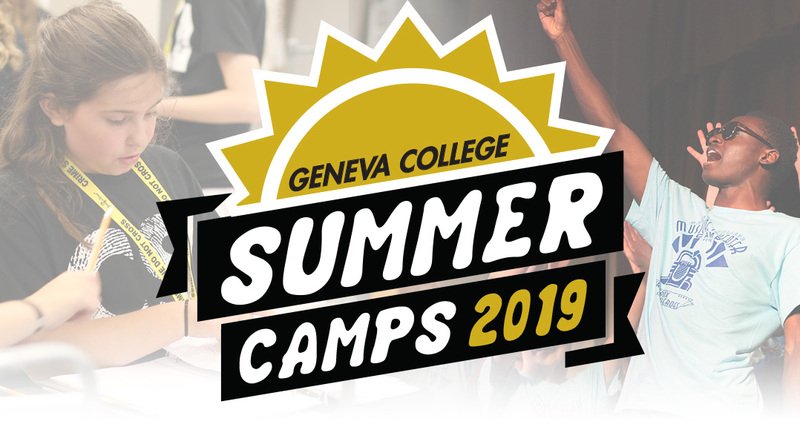 *Geneva College values the safety and security of the students who participate in its summer camp programs. All counselors, coaches, and camp staff have received Pennsylvania Act 153 clearances, have been trained in Title IX, and serve as mandatory reporters in instances of suspected child abuse.